Showing 11 articles from December 19, 2017. Starting at 1:00 a.m. on Dec. 24, you can track Santa live as he starts his journey around the world delivering presents. Just visit www.noradsanta.org online. The NORAD application also offers Santa Cams of Santa and his flying reindeer. Beginning in 1955 NORAD has been keeping an eye on Santa. The program was developed by the Continental Air Defense Command (CONAD), the predecessor to NORAD. Graham Cracker Houses is scheduled at the Raymond Timberland Library on Wednesday, Dec. 20 from 2:00 p.m. to 3:00 p.m. Kick your winter break off with making the graham cracker house of your dreams complete with icing and candy. Open to kids in grades 1 through 12. All supplies provided by the Friends of the Raymond Timberland Library. New Life Fellowship is hosting a Christmas Eve Candlelight Service on Sunday, Dec. 24 at 10:30 a.m.
New Years Eve Party/Dance at the Raymond Eagles, 215 Third Street features music by Hat Trick. Dance into the new year on Dec. 31 from 9:00 p.m. to 1:00 a.m. Must be 21 or older and admission is free. Food available at reasonable prices. 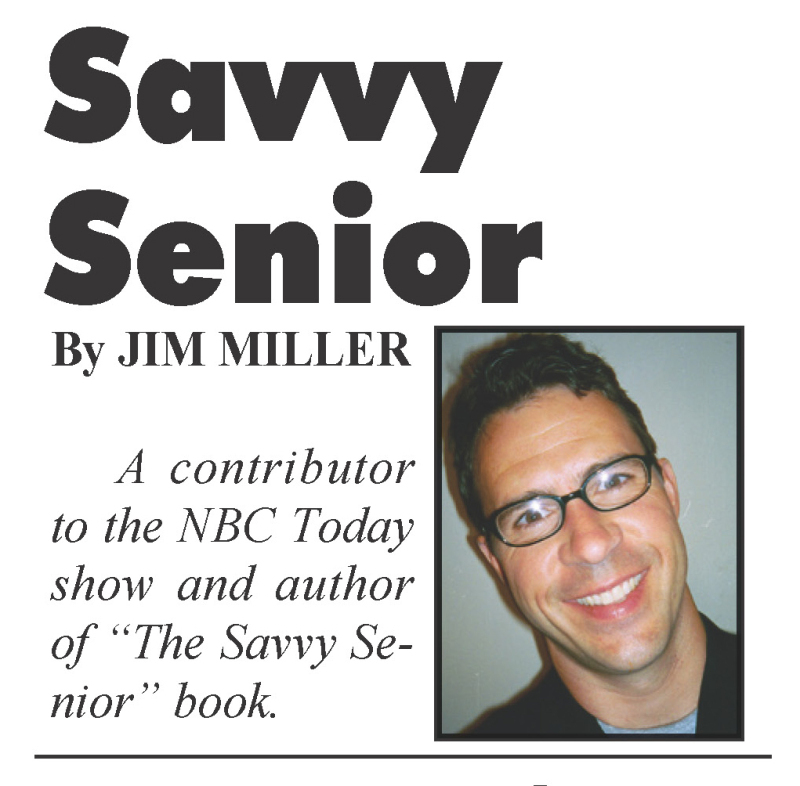 Since retiring a few years ago, my husband has become increasingly irritable and apathetic. I'm concerned that he's depressed, even though he may not admit it. Where can we turn to get help with this, and what, if anything, does Medicare pay for? 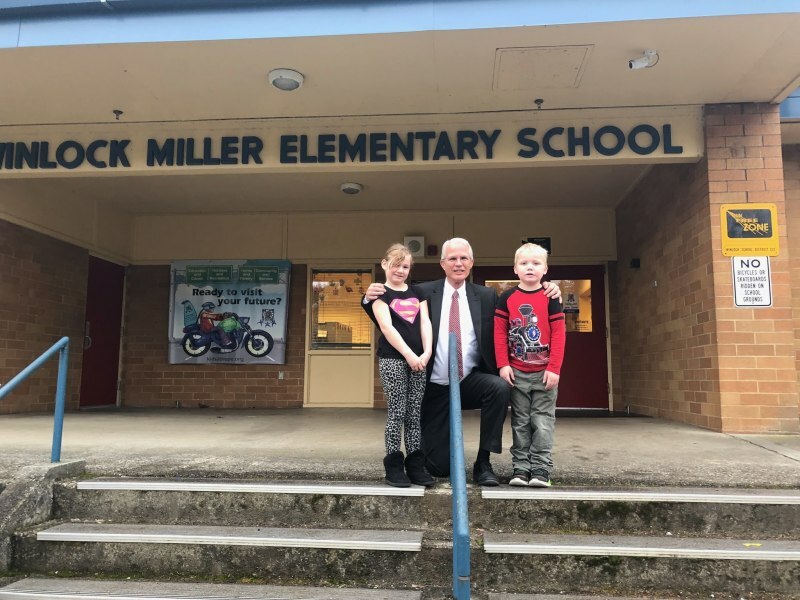 Under the new state funding model for the financing of schools in Washington state, the state is increasing it's funding for local districts and making districts less dependent on local levies to fund the costs of basic education, according to Winlock superintendent Rick Serns. 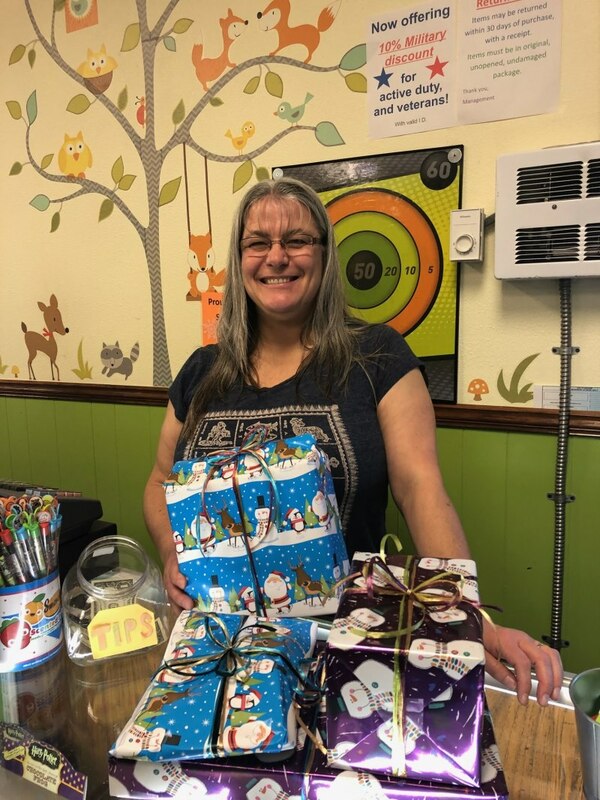 Toni Bennett, owner of Let's Play Something, happily wraps gifts for her customers. If you are someone who loves to play everything from board games to dice or cards, Let's Play Something in Napavine is the store for you. Toni and Adam Bennett have dedicated the store to fun, and there is something in the store for everyone. 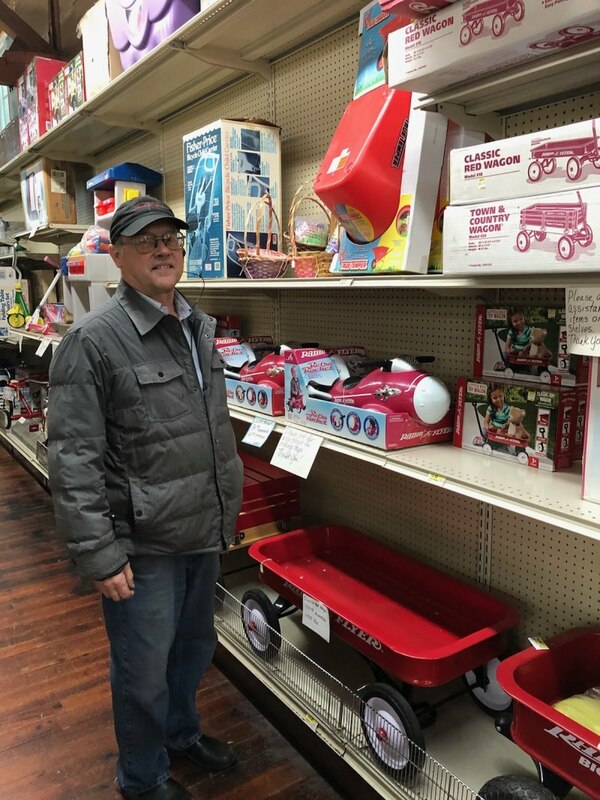 The Winlock True Value Hardware store has been part of Winlock since 1948 when Glen Cook's parents, Frank and Irene Cook, bought the business from Lowry and Cornelison and changed the name to Winlock Hardware. 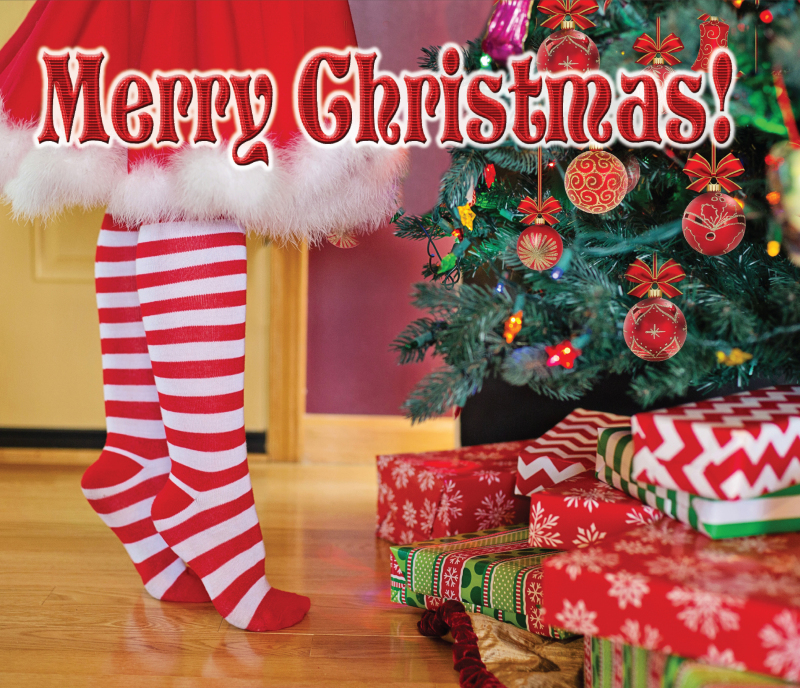 Santa has been extremely busy getting ready for Christmas making sure all is in order for his big night. 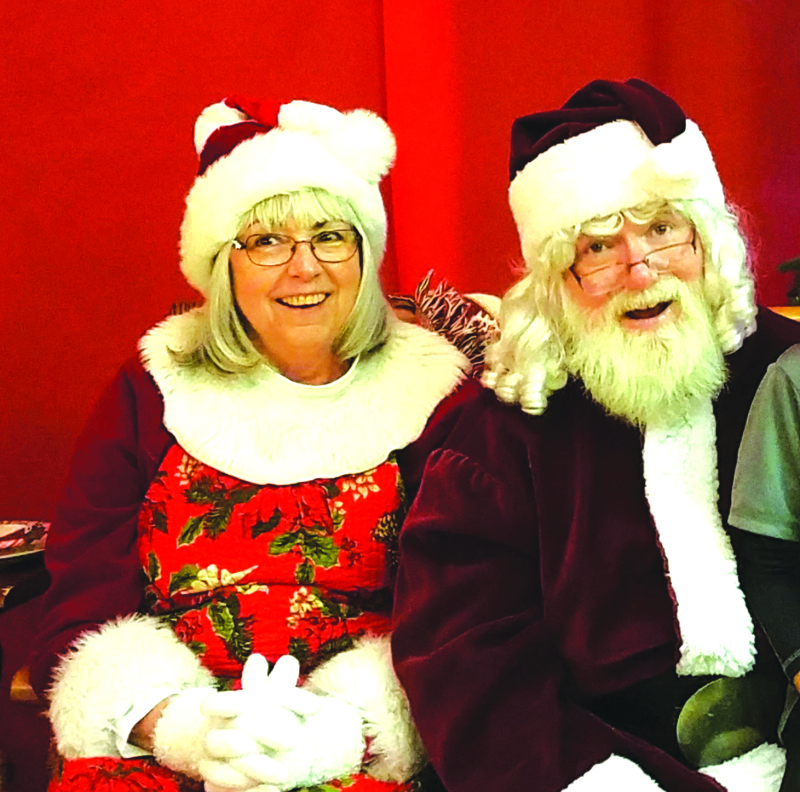 The Herald was lucky enough that Santa took some time out of his busy schedule to answer a few questions many have been curious about. Well, we've even been curious. So read on! 1. How are things going at the North Pole? Almost ready for Christmas? The Reindeer are ready, Mrs. Claus has my suit ready to slip down chimneys and the elves are wrapping all the presents. Everyone is busy busy! It's all a go. We're ready to meet all the children and deliver their Christmas presents! Christmas is almost here! State shellfish managers have proposed the first round of razor clam digs in 2018, starting with the addition of New Year's Day on two beaches followed by a weeklong dig extending from late January into early February. The Washington Department of Fish and Wildlife (WDFW) will confirm that schedule prior to each dig, provided that upcoming marine toxin tests show the clams are safe to eat.